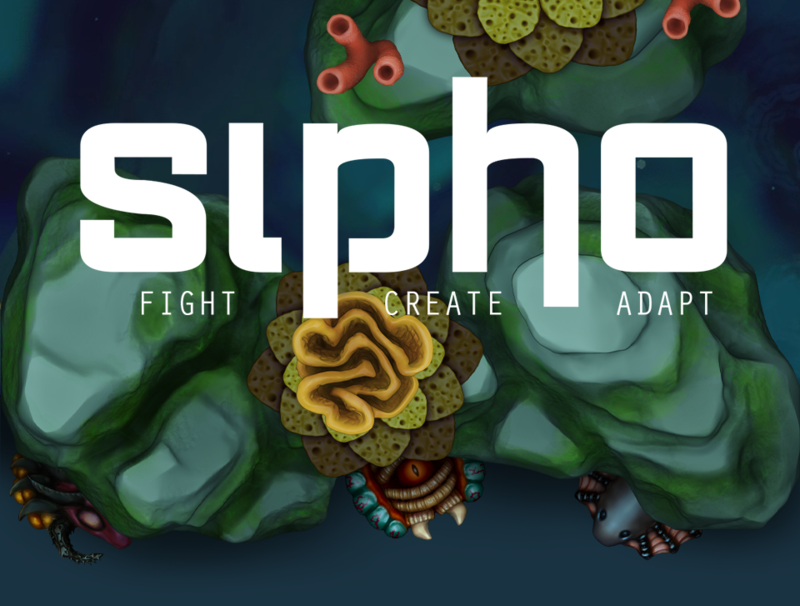 Unleash your creativity in Aquarium game mode. Get unlimited tools for creating creatures of your dreams or nightmares. Create beautiful arenas or mind-bending labyrinths - everything will be saved. Version 0.3.3 is now available! Aquarium update is now available! Post things that are unrelated to Sipho here. These are pretty cool things. Is the webplayer version still available? What is this creature? I haven't seen anything like that in the game.